Thank you for visiting the Newark Montessori Preschool website. NMP is conveniently located between Interstate 95 and Old Baltimore Pike on Route 72 (South Chapel Street). 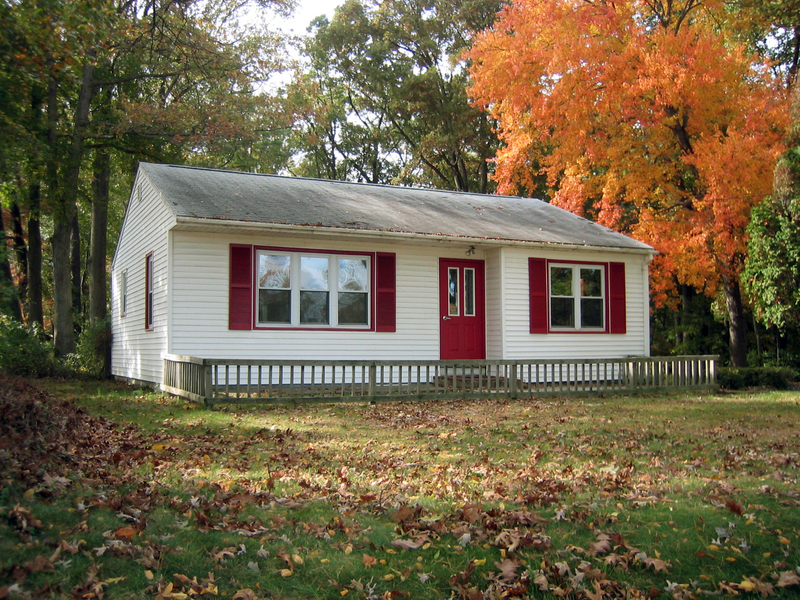 The school is situated on a wooded lot which provides a shady, natural setting. 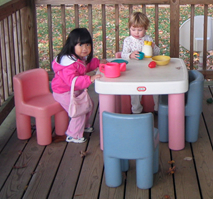 The preschool was founded in 1975 by parents wanting a quality educational program for their young children. Today, meeting this need continues to be our objective. NMP is operated on the principles developed by Dr. Maria Montessori. Her system of education consists of views on child growth and methods of guiding such growth. She believed each child should be regarded as an individual, developing his or her own unique capabilities. We have prepared an appealing environment with specially designed materials to stimulate the curiosity and sensitivity of young minds. We promote an atmosphere of respect and cooperation so that each child feels safe. We are committed to provide a constructive and happy experience during this critical stage of a child’s growth. We focus on allowing the child to develop as a whole person with a positive self-image. Our goal is to provide a solid foundation for the future. The children’s enthusiasm and happiness are the best indications of our success. Mission Statement: Building on the foundation established by Maria Montessori, it is the school’s mission to provide a welcoming, enriched, cooperative environment where all children feel safe and empowered. The children have the freedom to explore and learn independently in order to grow emotionally, socially, and cognitively.